Perfect for Outdoor and Indoor Activities of All Types, Stadium Events, Tactical, Auto Racing, Shooting, Hunting, Concerts, Musicians, Night Clubs, Industrial, Construction, Motorcycling, General Conversation, TV and more. 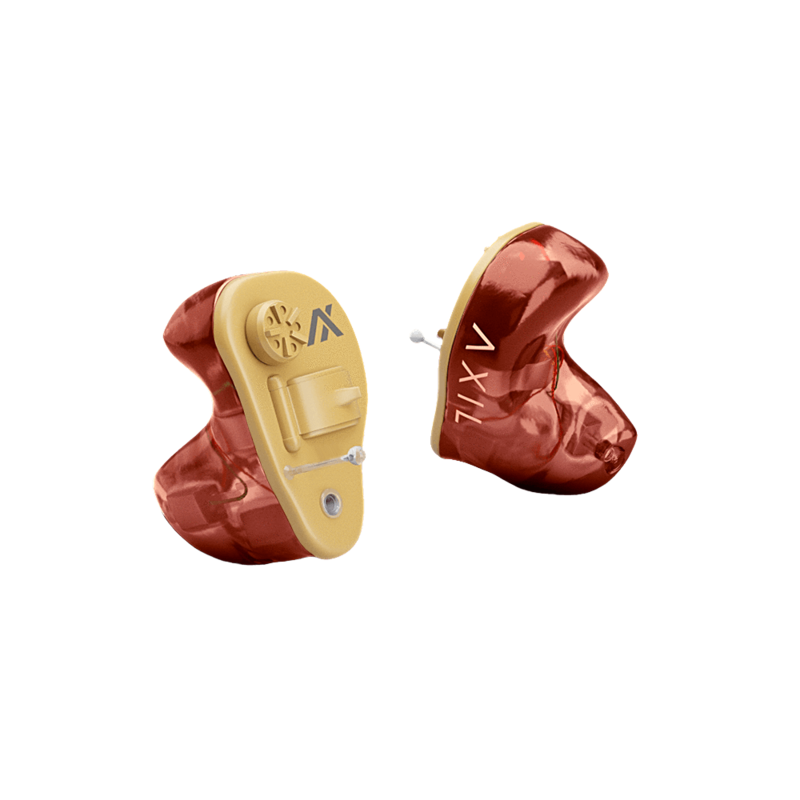 The Essential II™ offers you a step up in clarity and overall hearing/sound performance. 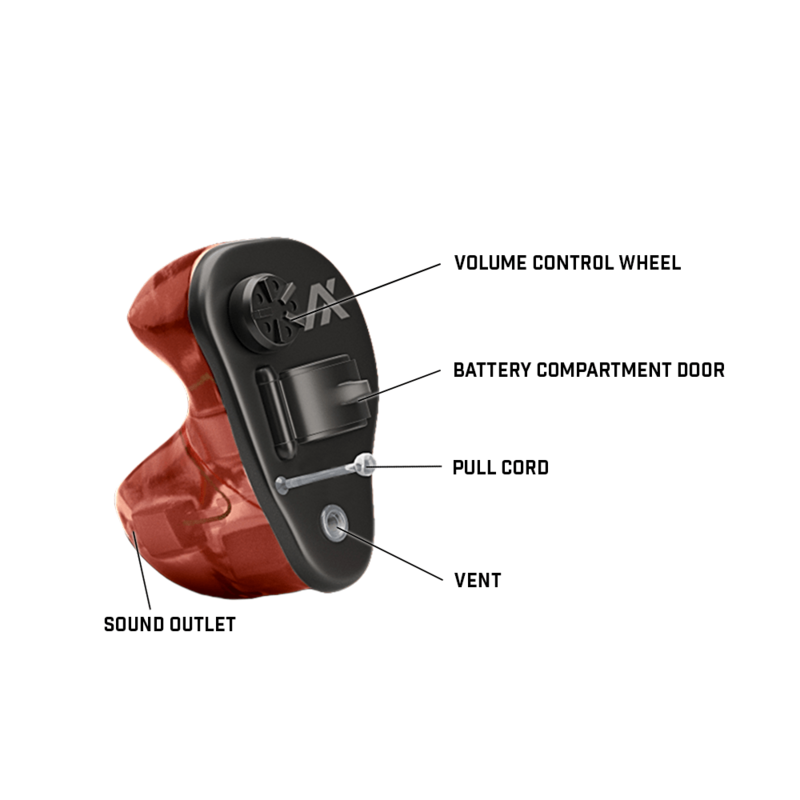 You’ll have more hearing capacity and greater hearing clarity for all your activities. 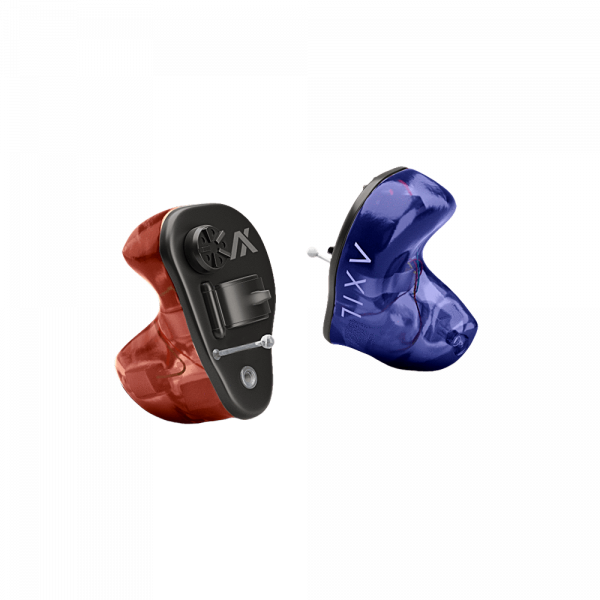 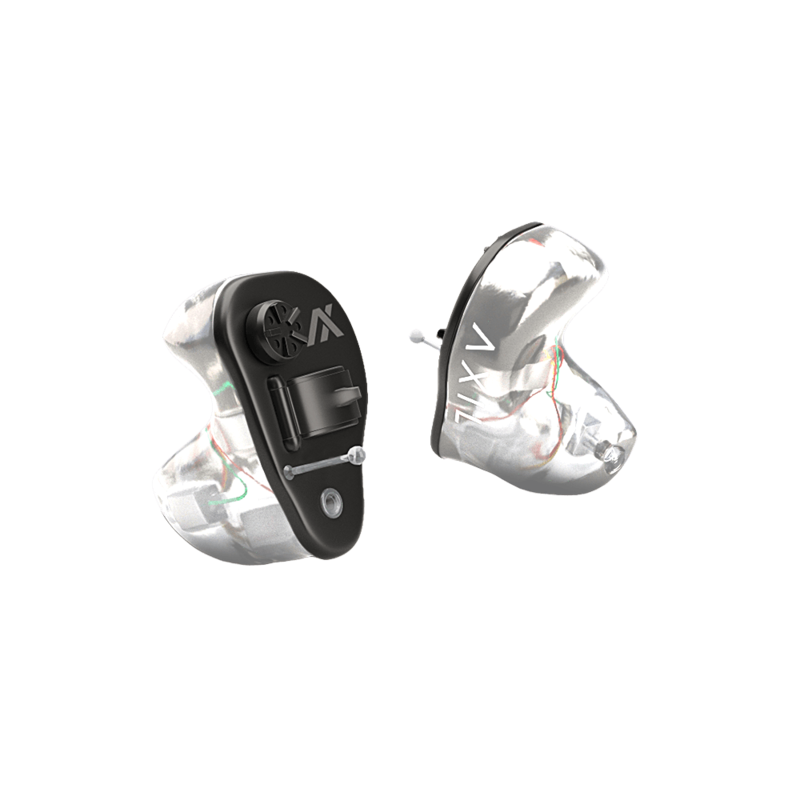 Tunable to your environments for your best hearing performance. 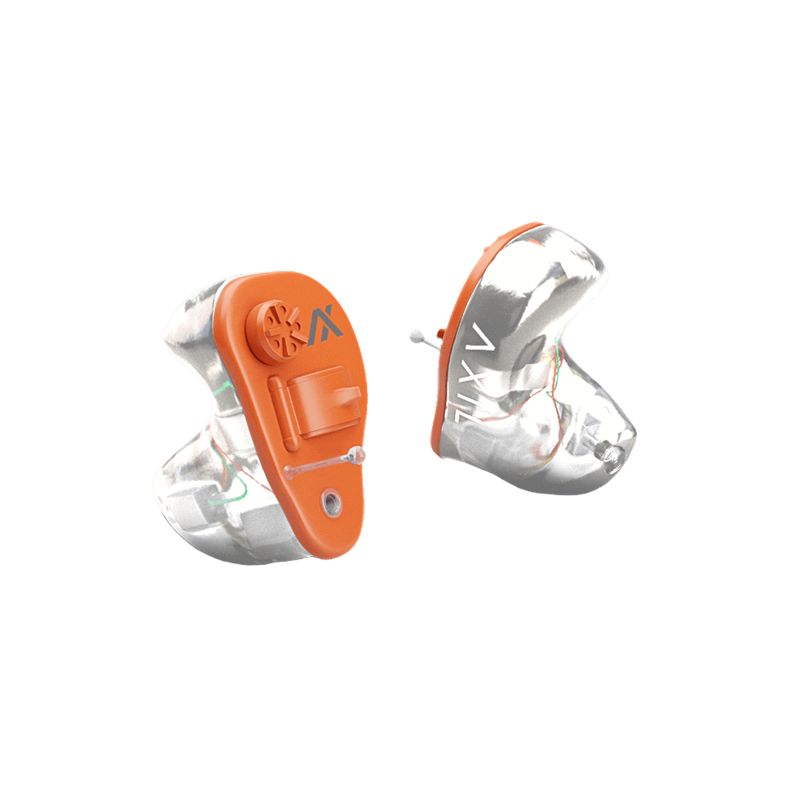 You’ll have peace of mind every time in loud environments with our AudiCore™ technology to automatically compress all loud sounds to safe levels allowing you to protect your hearing from permanent hearing loss, damage and pain. 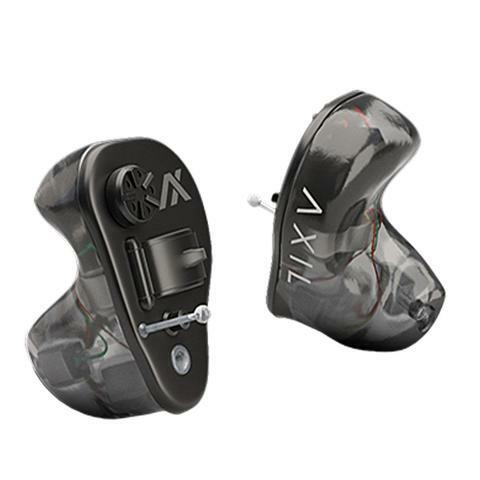 We’ll guide you through the process of getting your ears molded, then through the utilization of cutting edge laser and 3D printing technology, our industry leading specialists will manufacturer the perfect fit for you. This insures you will have a snug, yet comfortable seal in your ears for the best sound quality and hearing protection simultaneously.